What does NZ Snow Tours organise and what does that leave us to do? Leave all of the organisation and hard work up to us - our expert team have the local knowledge required to arrange the best ski vacation for you. Holidays are meant to be fun and relaxing, so let our professional local team take care of all the tricky stuff and leave you to just book a flight. Before you leave for your New Zealand adventure, we would have discussed with you our excellent accommodation options. Perhaps you will have decided on one of our five star luxury accommodations, or maybe one of our more affordable solo traveller options. Whatever level of accommodation you require we will have made the all the bookings required. On your arrival to New Zealand, one of our smiling faces will be waiting to pick you up at the airport to take you to your accommodation and get you set up with anything else you need for the exciting week ahead. 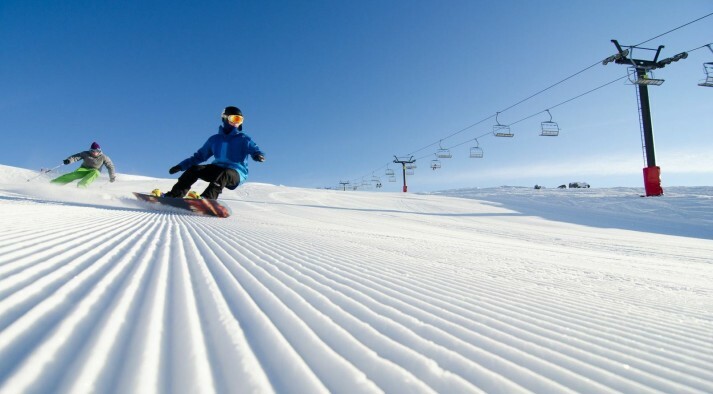 Prior to your arrival we will have organised your lift tickets, booked any rental equipment that you may need, and arranged lessons or any other extras you have may have requested. 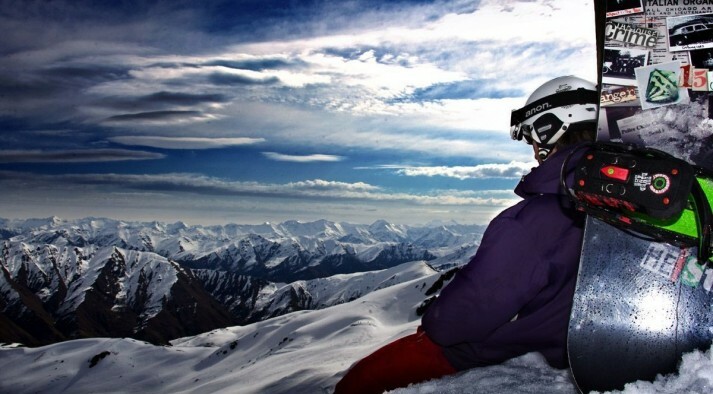 On ski days we will pick you up and safely drive you to one of the amazing ski resorts New Zealand has to offer. Once there we guide you around the mountain showing you the best spots to ski or ride, suitable to your level as well as the current snow conditions. At the end of an incredible day of skiing or riding, we then drive you safety home so that you can just rest those legs, take in the incredible views, or perhaps get some shut eye. At the end of the day we will even take your skis or boards and organise them to get waxed or tuned if needed. All of that along with suggesting the best place to eat town and even supplying you a list of baby sitters! As I said, let us take care of the tricky stuff! The only thing you need to do is to book your plane tickets, pack your bags (we even have list for that), and make sure you get on the plane! What makes NZ Snow Tours the best? We live, breathe, and dream only snow. Here at NZ Snow Tours we are all about the snow! We live, breathe, and dream only snow. It’s not even that we ‘specialize’ in New Zealand snow tours, it is that New Zealand snow tours is ALL we do, and we do it unbelievably well! We are the experts - it is not often you can claim you are an expert at something, but it is something we can justifiably claim. Our small expert team are second to none! ‘We know snow’ and know it inside out. Between us we have an average of 16 seasons of experience each. Just so you know… that is not because we are old, it’s because from a young age we have lived, breathed and dreamed snow! And when we say experience, that doesn’t mean just kicking around being “ski bums”! That experience comes from instructing, coaching, and guiding both in New Zealand and overseas. From American ski resorts in Utah and Colorado, to Italy, and the ‘big daddy’ of them all – Chamonix, France, we have hosted, instructed, and competed our way around the globe! We love the snow and we want nothing more than to be able to share our passion for the snow with you! Our small group sizes allow us to tailor our tours to suit YOUR needs. You are not just a number with us. We will take care of all your requirements, whether it be finding the secret powder stashes, helping you with your first turns, organizing packed lunches for the mountain, and even for dinner to be in the oven for you when you come off the mountain! If you need your skis to be waxed, boots to made more comfortable, or even our opinion on that new jacket you have been eying up - you name it, we are here to help.